Refurbished Nikon D5300 w/ 18-55mm Lens for $599 ! ">Refurbished Nikon D5300 w/ 18-55mm Lens for $599 ! Hot Deal – Refurbished Nikon D810 for $2699 ! ">Hot Deal – Refurbished Nikon D810 for $2699 ! Nikon USA authorized dealer RobertsCamera via eBay.com has a great deal on Nikon D810. Refurbished Nikon D5300 w/ 18-55mm Lens for $669 ! 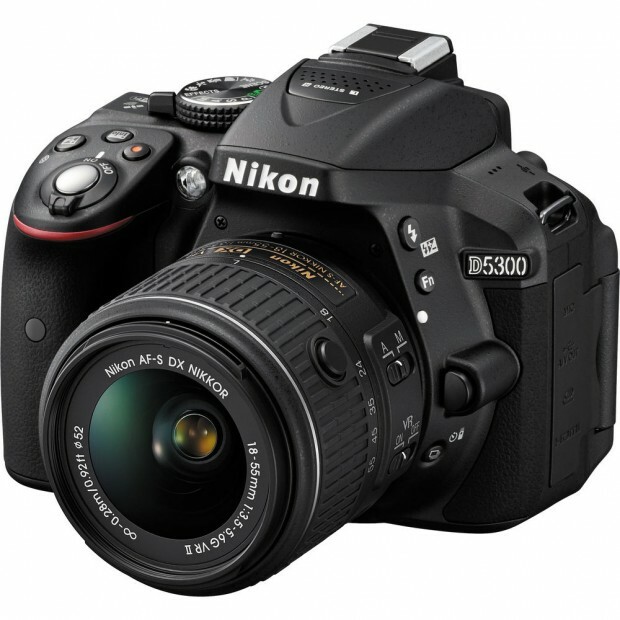 Nikon USA Authorized dealer Roberts Camera via eBay.com has a great deal on refurbished Nikon D5300. Refurbished Nikon D3100 w/ 18-55mm & 55-200mm Lenses for $329 ! 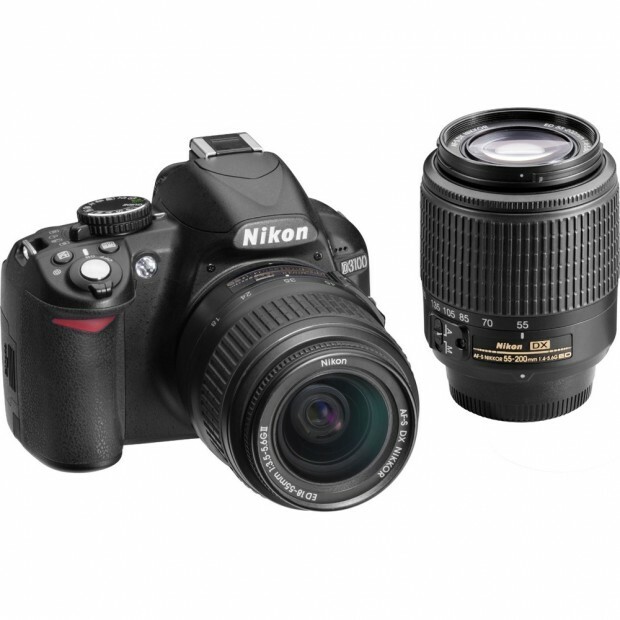 ">Refurbished Nikon D3100 w/ 18-55mm & 55-200mm Lenses for $329 ! eBay authorized dealer Beach Camera has a great deal on refurbished Nikon D3100. Hot Deal – Nikon D810 for $2,999 ! 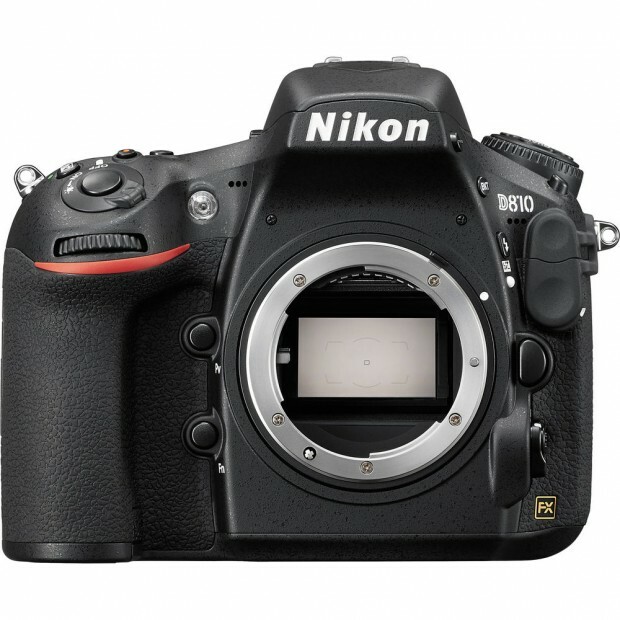 eBay.com top rated seller GetItDigital has a great deal on Nikon D810. 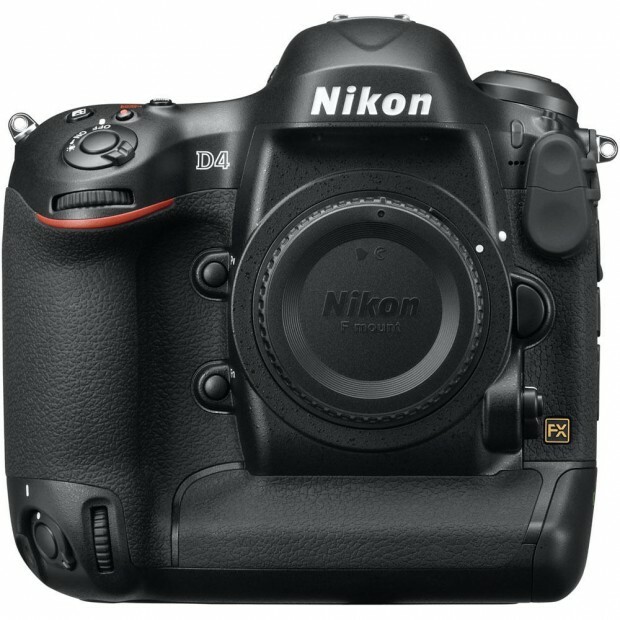 Hot Deal – Nikon D4 for $4,099 ! ">Hot Deal – Nikon D4 for $4,099 !